moving; utterly contemporary, with a deep connection to the past. ​﻿﻿﻿﻿Pay by credit card or PayPal. Postage free worldwide. Anna Jackson lectures in English literature at Victoria University of Wellington, New Zealand. 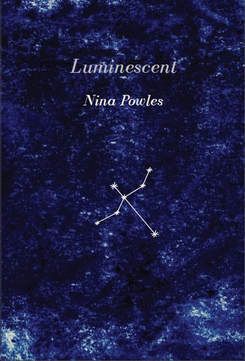 She has published six full collections of poetry as well as Pasture and Flock: New and Selected Poems (Auckland University Press, 2018) and many academic books, articles and edited collections. The poet parties with Katherine Mansfield, sunbathes with Joan of Arc, and goes swimming with Virginia Woolf. 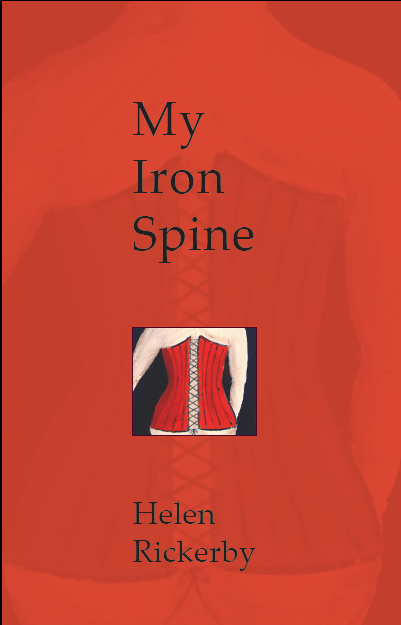 Weaving biography and autobiography, My Iron Spine brings to life the stories and voices of women from history. 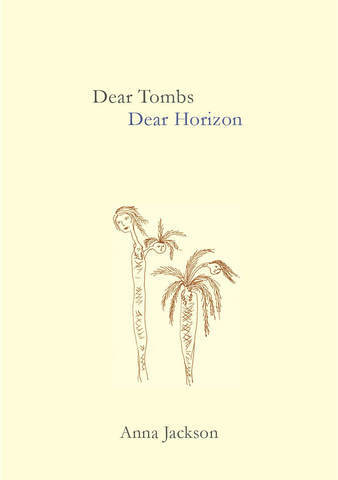 in high-quality books of poetry.